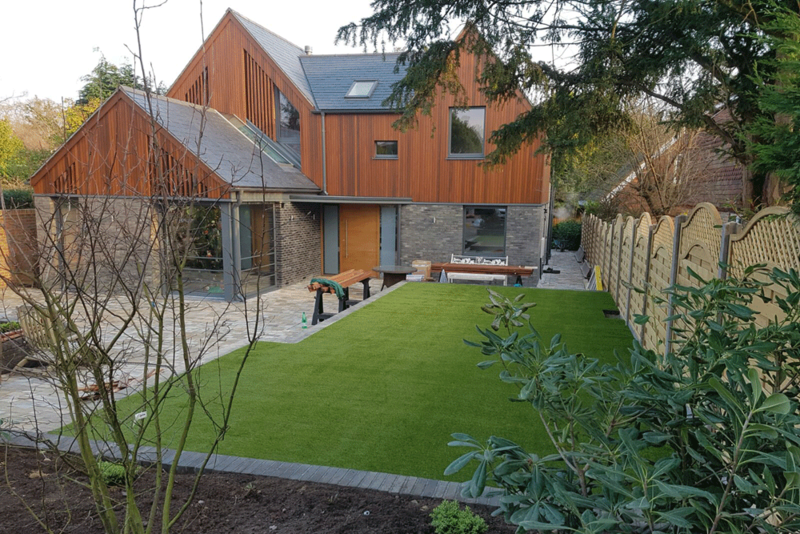 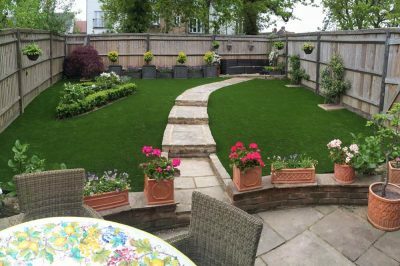 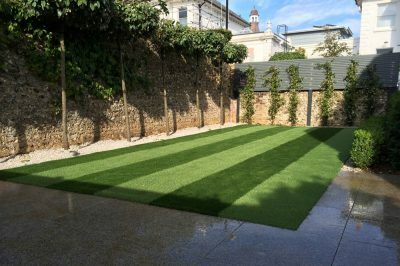 Easigrass products are perfect for residential gardens. Enjoy 365 days a year mud free, mess free and weed free, with low maintenance. 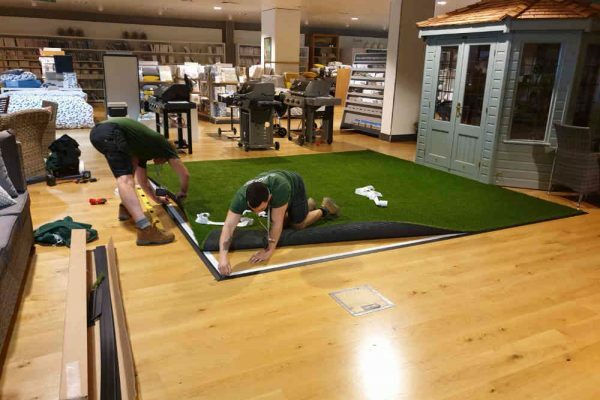 Easigrass is the perfect solution for commercial applications, including shop displays, offices, exhibitions, restaurants, pet hotels and more. 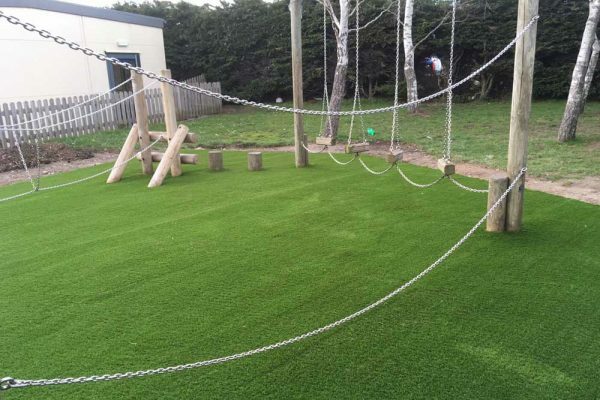 Safe, hardwearing, and smart all year, Easigrass is perfect for schools. 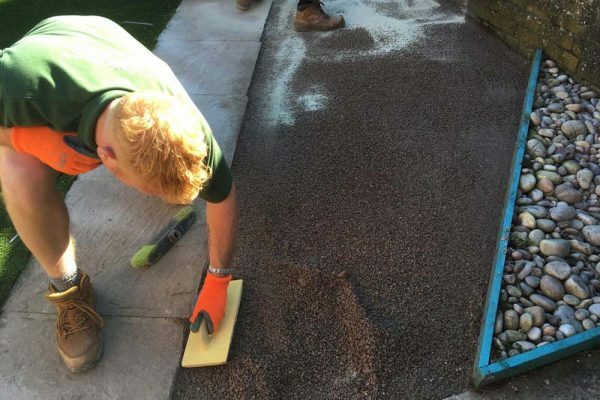 The Easi-Shockpad system protects against falls of up to 2 metres. 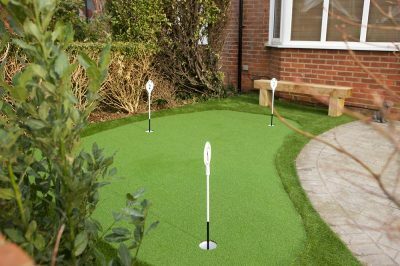 Easigrass makes an ideal safe sports surface for domestic or commercial spaces. Play on it all year round, with only minimal maintenance required. Complete your details on the next page and we will send a free pack of our sample artificial grass direct to your door. 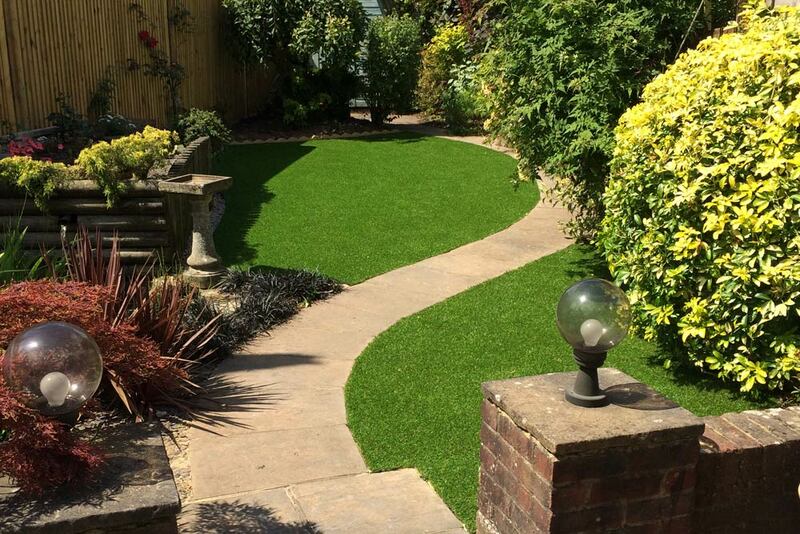 Complete your details and we will arrange to visit your location to measure and recommend the right product for you. 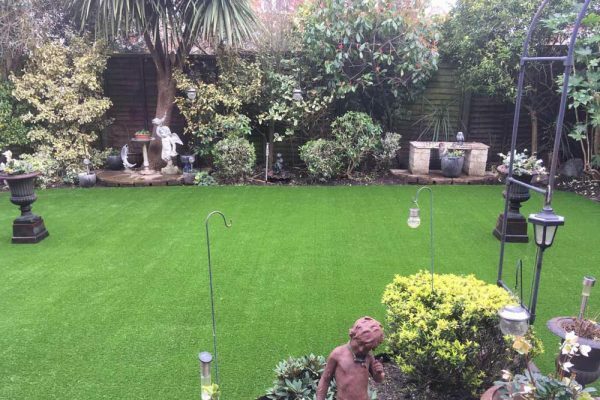 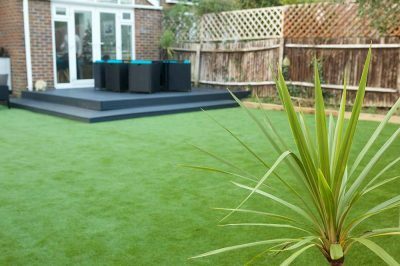 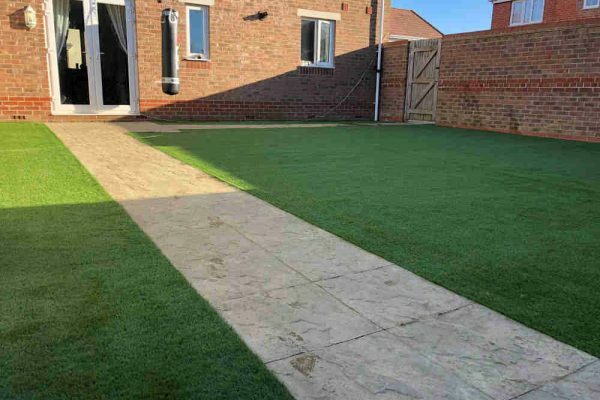 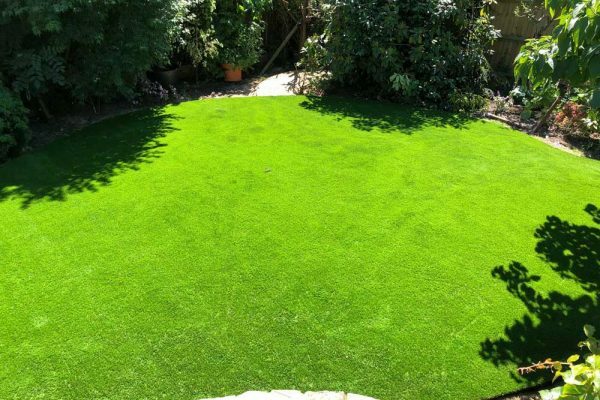 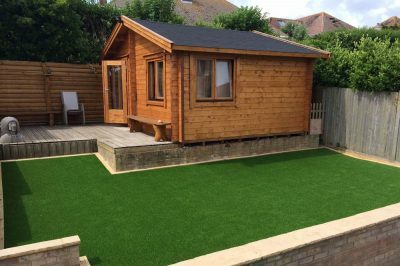 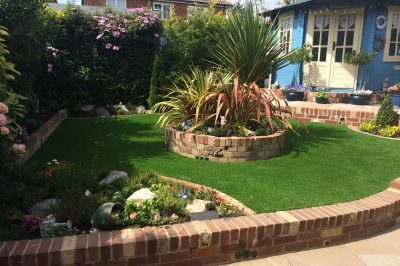 Call us now for expert advice on the benefits and uses of artificial grass, and whether it is right for you.